The print version of this book has an embedded workbook with many additional Questions for Reflection added. An ample amount of blank Notes pages inspire the reader to take a deeper journey within by expanding personal revelations as they arise and come to light. Evolve a lot more of your authentic self by journaling at each and every step along the way. Are you in a position? Evolve Your Life offers leading-edge perspectives of the world views that decide and direct our lives. 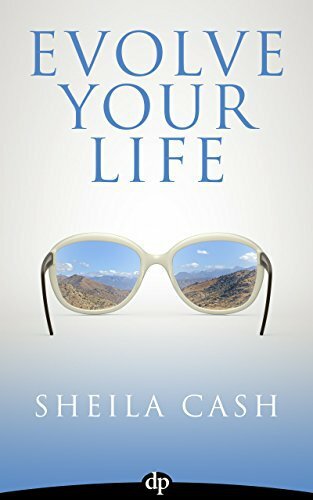 Spiritual teacher Sheila Cash parses standard beliefs and ideology through the lens of conscious evolution, synthesizing a new practical view of reality. By asking the big questions – like “Why am I here?” and “What is my purpose?” – and answering them in the context of the big picture of human evolution, Cash acts as a tour guide to evolutionary consciousness. Her teachings transcend standard how-to instructions and self-lend a hand manuals to awaken a deeper understanding of how our collective evolutionary path can bring genuine alignment to our individual lives. Exploring fresh perspectives with her through topics of ancient and new enlightenment, natural laws, transcendental concepts, courage, truth, authenticity and purpose and the importance of expanded sensory knowledge within human potential, you’ll gain the profound clarity needed to reboot your thinking, see who you are, why you’re here, and how to carry on toward your greatest fulfillment. Thought-provoking Questions for Reflection are posted right through the book that lead you on an intimate inquiry to your own authentic values and mission in life. 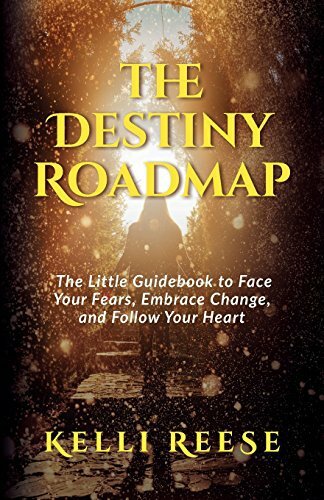 Blank Notes sections are provided in the print version of the book to provide the opportunity to open the portal to a journey like none you could have ever been on…discovering new perspectives by yourself evolving life in our ever-evolving world. Why did I am getting to this place in my life? How do I let go of the purposeless? How do I navigate from here toward a meaningful, integrated life? 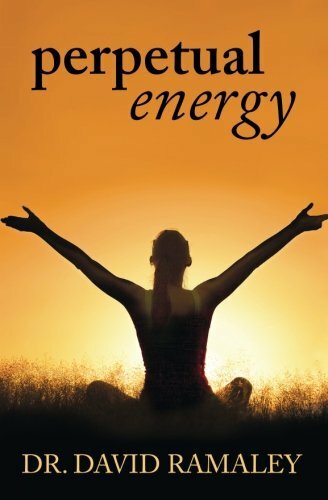 Written as a primer for the conscious evolutionary in a position to make the paradigm shift to a new level of presence, Evolve Your Life connects the bigger questions, breaks them down, and brings them all back together to give the reader an integral understanding of life and how to navigate it with clear eyes, heart and mind. 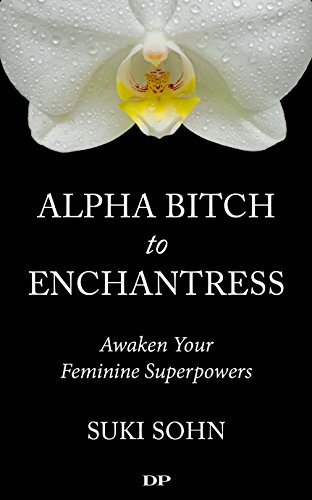 This is the book that awakens, inspires and empowers! Rethinking and rebooting are your next steps for a conscious life. Evolve Your Life opens the doors for you.